We are delighted to share with you this week’s session. Check out these 3 simply designed SSG’s which ensure Goalkeeper development. With a focus on shot stopping and positioning, these exercises can be used with a group of Goalkeepers or as part of a midweek training schedule with the full squad. Do you like what you see? Excellent, as we have great news for you. 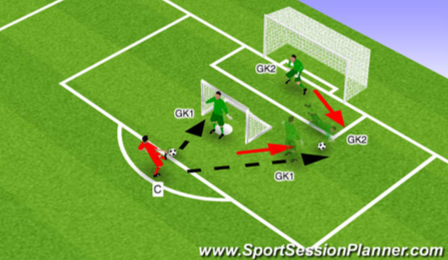 You can gain access to all of our animated Goalkeeper sessions within our Members area. We have a network of coaches from all over the world enjoying the content created by our team of world renowned Goalkeeper coaches and you can join them too and claim your first month completely FREE by clicking ‘here‘. 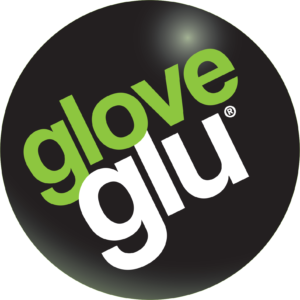 Join 1000’s of other Goalkeeping enthusiasts and be the first to know when we upload some new awesome Goalkeeping content, including; coaching sessions, interviews, Goalkeeping tips. 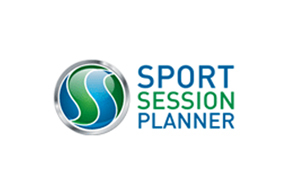 We will even send you a FREE pre-match Goalkeeper warm up session plan.